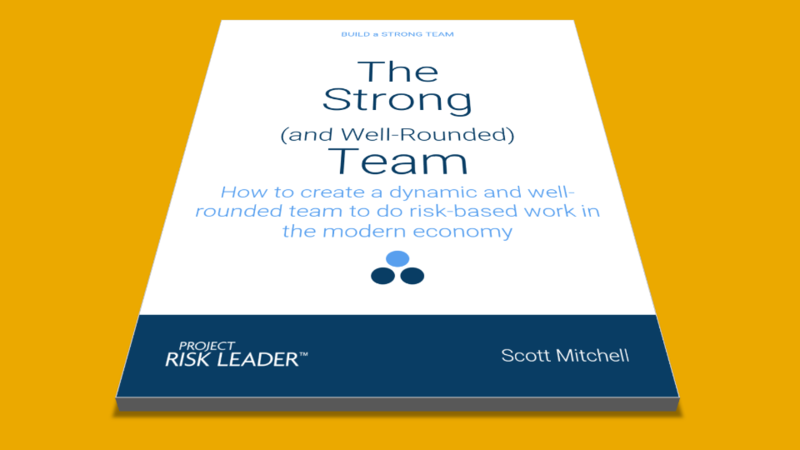 This eBook teaches you how to build a strong team to do risk-based work. Aspect 1: Purpose. Focus on a mission and a vision while adhering to values by using measurable objectives to judge results. Aspect 2: Results. Hold everyone accountable for individual results and team results. Aspect 3: Commitment. Commit to the purpose, the team structure, and the way that the team functions. Aspect 4: Skills. Staff the right mix of domain skills and specialized risk-related skills including strategy, risk, audit, compliance, ethics, IT and more. Aspect 5. Balance. Include diverse experiences, personalities and perspectives to elevate creativity and increase team performance. Aspect 6: Trust. 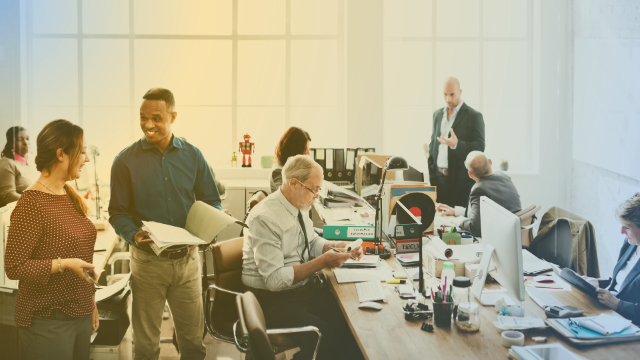 Promote equality and trust on the team so that every member knows that they can turn to colleagues for help and resolve differences with respect. Aspect 7: Empathy. Recognize the emotions of each teammember and where they are coming from. Aspect 8: Conflict. Embrace constructive conflict to surface creative ideas and better ways of getting things done. Aspect 9: Structure. Allocate roles and responsibilities and design a team structure with depth to address uncertainty. Aspect 10. Authority. Ensure that the team has the appropriate decision-making authority and adequate resources to fulfill their purpose. 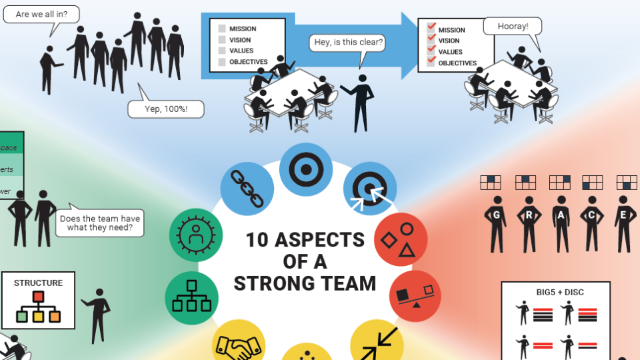 Building a strong team for risk-based work has special aspects that need to be present. This book helps your identify where your weaknesses are and how to address gaps. Please provide your email address so we can send you "The Strong and Well-Rounded Team". A link to "The Strong and Well-Rounded Team" was sent to Make sure the email arrives in your inbox: either add "support@projectriskleader.com" as a safe sender to your email platform, or if you use Gmail, drag our email into your Primary tab.